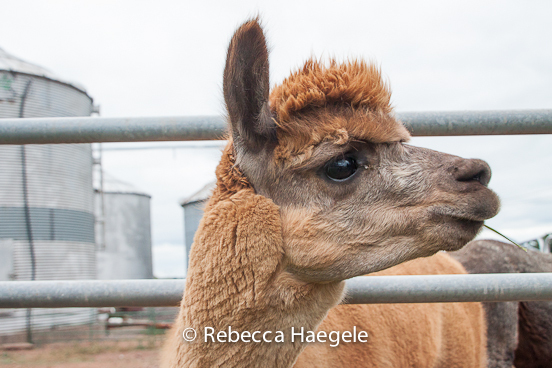 The Suburban Girl : What Do You Do With an Alpaca? 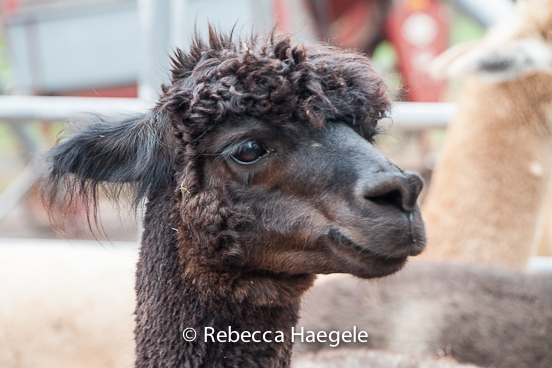 What Do You Do With an Alpaca? I had never met one before. so I had an hour to kill. since I love exploring places I don't know. and they were having an open house. I think these animals are adorable. And coming from me that means something. I don't find farm animals cute. Smelly - yes. Cute - no. Just look at this face. in a Dr. Seuss book. I'm guessing Seuss must have met some Alpaca too. 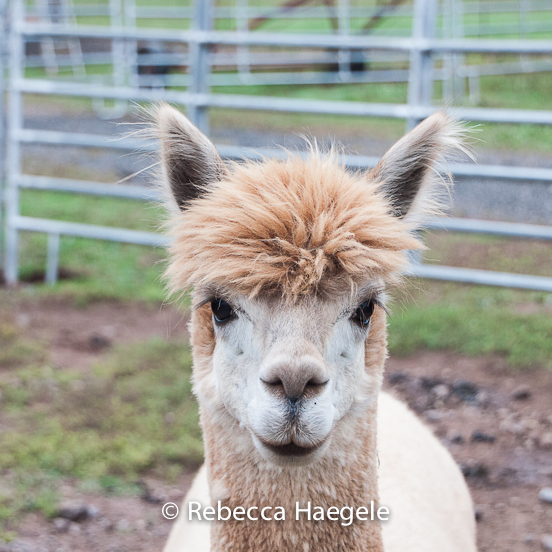 So what do you do with an Alpaca? but I know where you can buy one. I knowwwwwwwww! I had never met one before moving to Oregon, and there are quite a few around here. Those eyes! They're so funny and sweet. They look cuddly but I bet they're not. :)) Their hair makes beautiful, soft handspun yarns, so I've heard. Love it, tend it, feed it, love it, comb its hair, clip its hooves, love it, water it, grow it, love it, laugh at it, love it, shear its wool and sell it, love it, love it, love it! Oh Becca, what a great detour!! 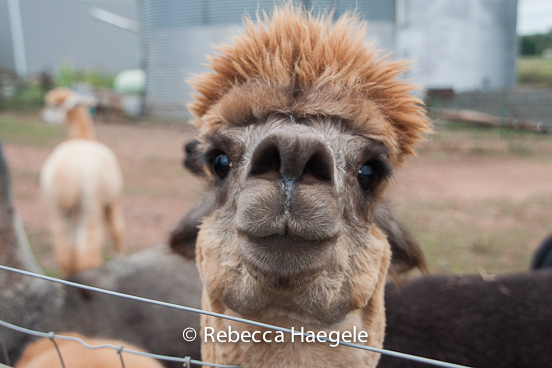 I am a lover of all critters, even those smelly farm animals but you've taken the cake with these shots. The images make me want to reach right in and tousle their fluffy heads!! So cute. Great angles. Love 'em! They are cuties, but like you confirmed, I'd suspect that long fluffy coat would harbor some nasty smells. 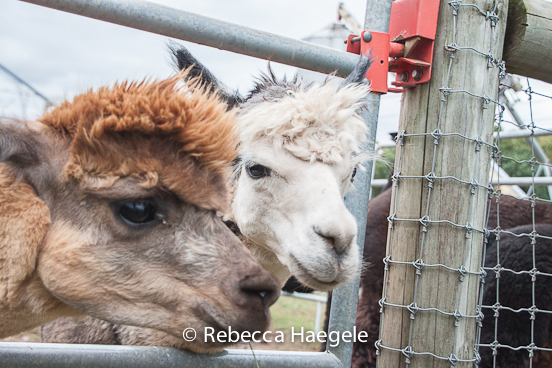 I like their hairdo. I love them! 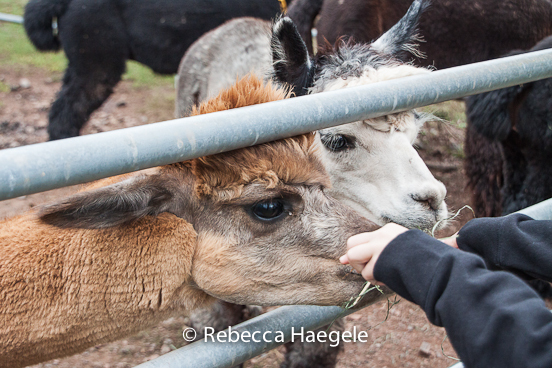 Our Alpaca farm here advertises them as being great 'lawn mowers'.